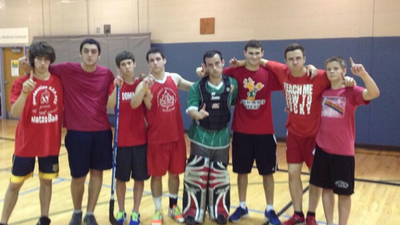 (Above Top Left) The 2013 AZAA Floor Hockey Champions were the Red team, led by Captain Jesse Nye. 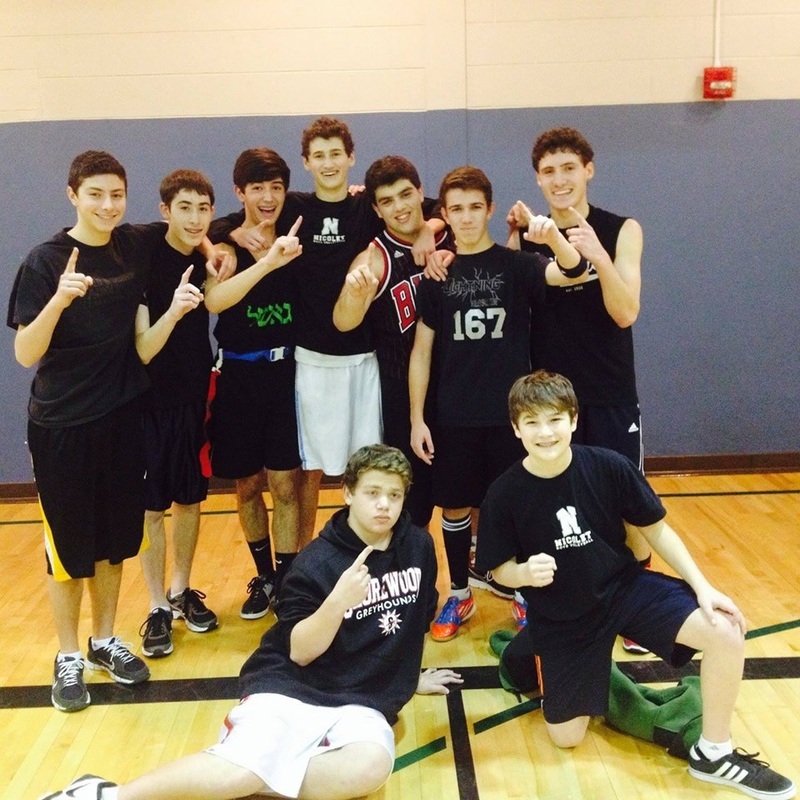 (Above Center) The 2013 AZAA Football Champions were the Black Team, led by Captain Ben Steigman. 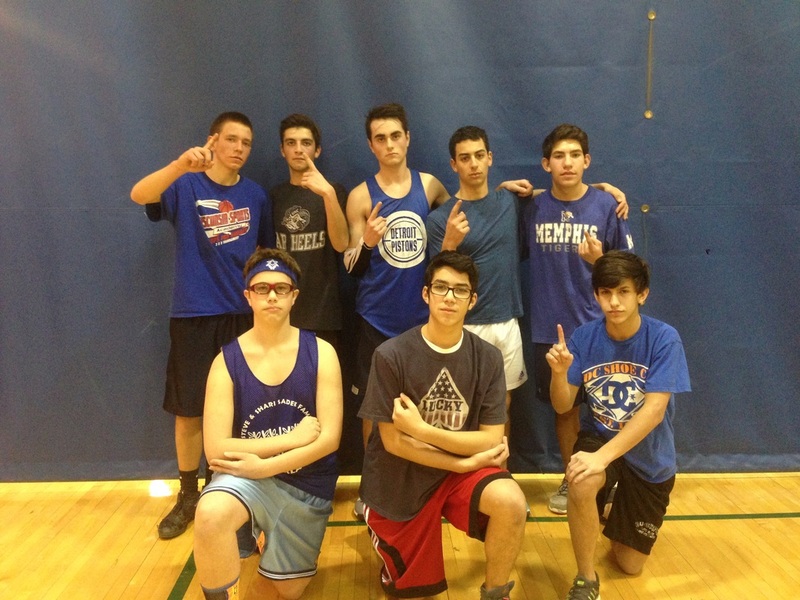 (Above Right) The 2014 AZAA Basketball Champions were the Blue Team, led by Captain Craig Kravetz. 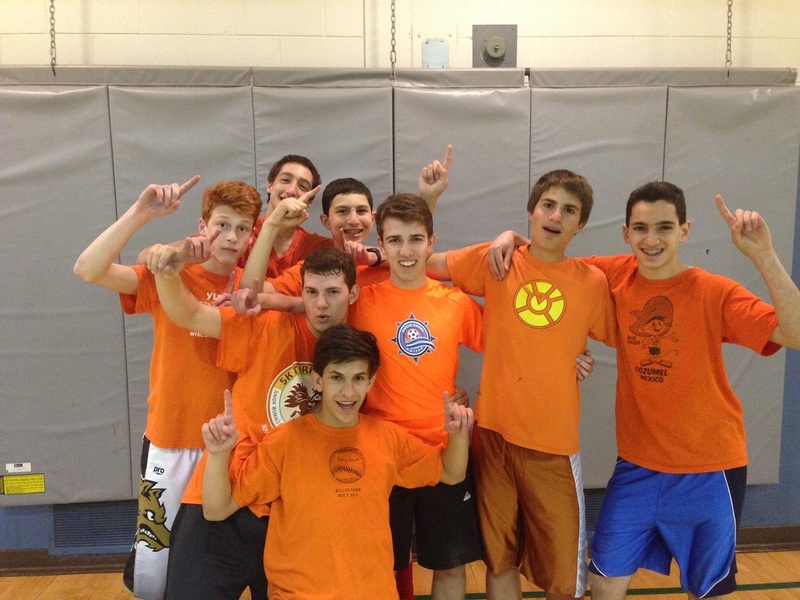 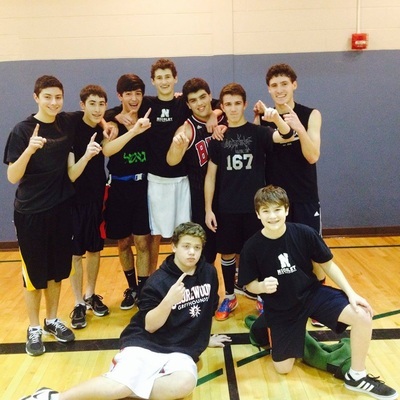 (Above Immediate Left) The 2014 AZAA Floor Hockey Champions were the Orange Team, led by Captain Jordan Zall and star Ethan Levy. 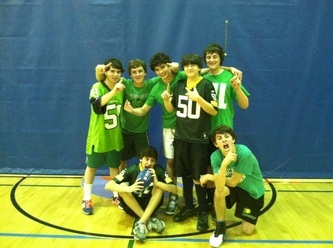 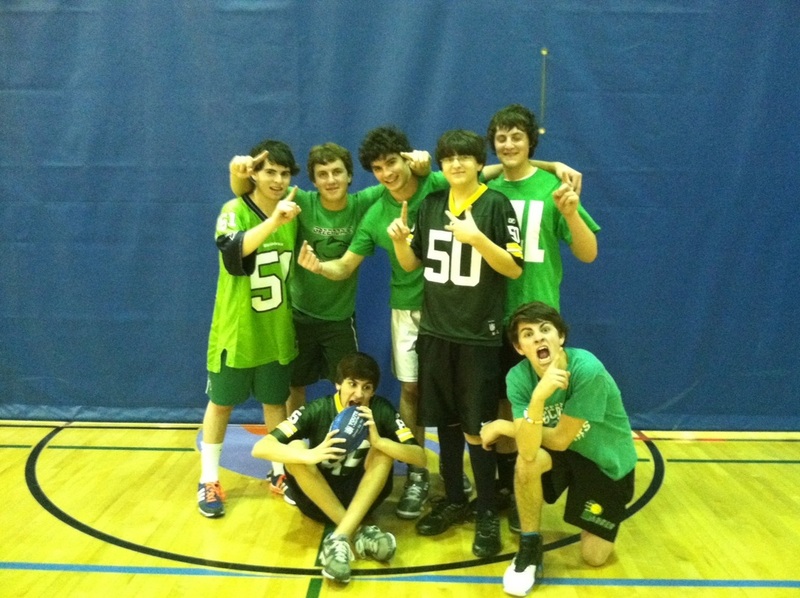 (Below Left) The 2011 AZAA Football Champions, the Green Team led by Captain Zach Rosen, are the most recent undefeated team in AZAA history. 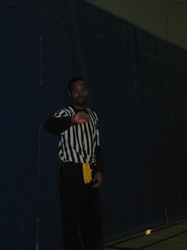 (Below Right) Kenny Williams, famous AZAA referee, gets ready to call another exciting Thursday night AZAA game.